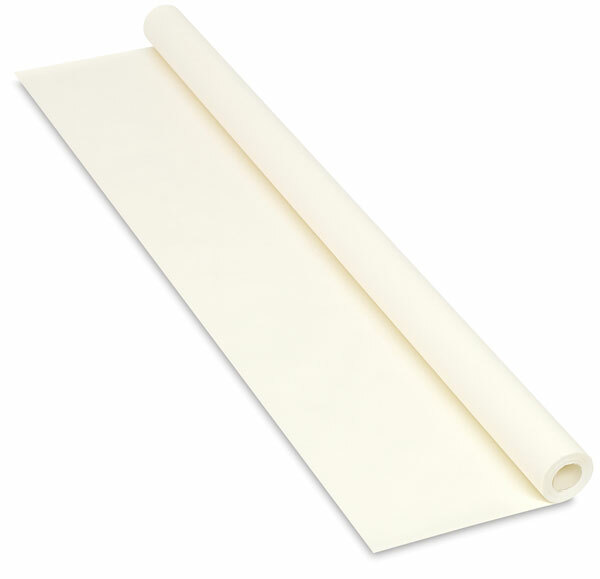 Now available in a convenient roll, this natural white paper has a traditional laid finish that is ideal for charcoal and pastel. The surface is even strong enough to hold up to oil pastels and crayons. Acid-free. 64 lb (95 gsm). To view a PDF showing techniques for flattening rolled paper, please click here.